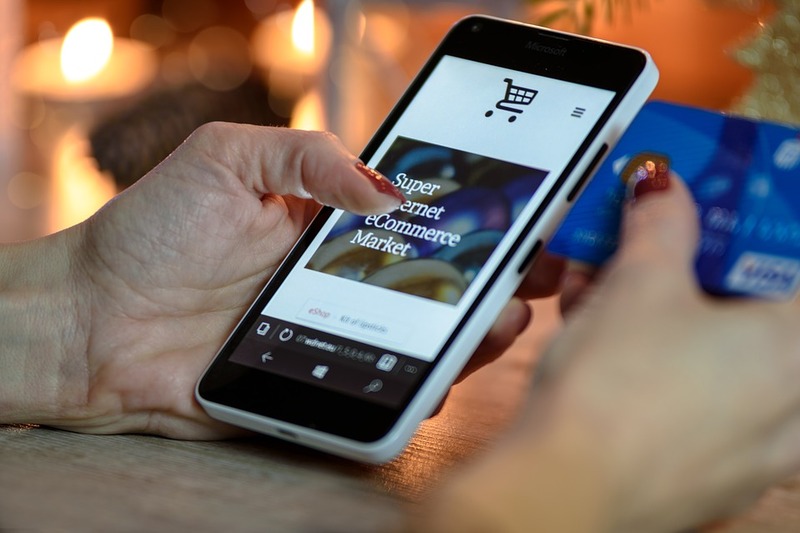 This week’s guest blog on international ecommerce comes from Thrive Digital who provide a full solution to internationalising your ecommerce through a process called The Mix. The Mix helps to inform development of an effective strategy for growth in international ecommerce. What would you think if you went to an online store and saw £4.03 cents worth of product when you go to checkout? You would rightfully assume that the online retailer was not based in your home country and you might start to get second thoughts about your purchase. At Thrive Digital, we have often seen companies make this basic mistake with their online retail platforms. If you are looking to sell to the United States of America, there is more than just changing some s’s to z’s and setting the checkout currency to US$dollars. If you don’t investigate and set pricing points that are right for your products in your target market, then you run the risk of really causing a disconnect with the online customer and flagging that you are not from their country. So, it is important, if you are using a plug-in, that you don’t just rely on spot rates to calculate price points. You have to consider the pricing points that are common and work in that market and not just allow your online retailing platform to make a basic translation! This is all part of ensuring that visitors to your online retail platforms are taken through a ‘comfortable’ buying experience. You have to remember that cross-border purchases can easily take buyers out of their comfort zone, for example, by making them pay in a currency that is foreign to them. They may also feel unease over unclear exchange rates and on questions of duties, taxes, customs, shipping, and other hidden costs. In our experience, if you don’t manage this experience, many will simply abandon the process, and will look for local alternatives. When you decide to start down the road to international ecommerce, you enter the world of import/export regulations, tariffs and duties, multiple languages, and currency exchanges. The most obvious payment issue for you to consider is currency exchange rates and you’ll need to assess the impact of fluctuations in currencies, as these could easily erode your profit margin! However, our key piece of advice for businesses looking to sell to overseas markets, is that it is vital that you undertake research to ensure that you are selling in a way that fits the cultural and behavioural expectations of your customers. You need to understand how customers ‘buy’ in your target markets and translate your products and digital platforms to deliver on the expectations of your overseas customers. This is often a simple, yet critical step to successful international ecommerce.